For writers that publish independently, it is important to pick the best "Print on Demand" (POD) publisher to fit one's needs. In 2006, after four years of pursuing the traditional publishing route, I decided to pursue the independent/ POD path with my debut novel, Proximity. I chose Xlibris (http://www.xlibris.com/) for a few reasons. First, I obtained one or two books from Xlibris. Physically, they were well constructed, they appeared as good as anything I purchased from a traditional publisher. Second, at the time, Xlibris was a subsidiary of a traditional publisher - Random House. Currently it is part of Author Solutions, which is owned by Penguin Random House. Why is this ownership important? I imagined and my Xlibris sales person confirmed, there was potential for a successful book to be obtained by the traditional publisher - parent company. (Note: I've never actually heard of this happening.) Third, Xlibris at the time touted distribution through Lightning Source (https://www1.lightningsource.com/), an Ingram Company. It turns out, this has huge impact on book availability. Books reach the market through a book distributor. Bookstores and libraries may have a contractual relationship with only one distributor, or more importantly, may not have a connection with the book distributor that your independent publisher / POD firm uses. Written another way, I've had indie author friends who tried to place their book in a specific brick and mortar store, only to be told, "Your publisher does not really matter to us, it is your distributor...we do not have a relationship with them. Therefore, we cannot carry your book." Of note, Lightning Source is connected to major retailers like Amazon and Barnes and Noble. Thus, readers can order my indie novel from both stores online, and can even order when in a B&N store through their computer kiosks. So, when heading down the indie publishing path, ask about the associated distributor and determine where that distributor's books are available. The plight of veterans is often in the news today. For example, congress recently voted to reduce retirement benefits retroactively (How can this even be remotely legal!). Fortunately, this was repealed. Perhaps more importantly, it has come to light that many veterans receive inadequate medical care, or no care at all as they are shuffled and maneuvered through a bureaucratic system...one that apparently even falsifies records to hide its inefficiency. While it is criminal that these tragedies occur, it is somewhat encouraging that the issues surfaced and will be addressed voraciously. This is because vets know how to organize, support, and defend one another. One need only look to examples set by the Veterans of Foreign Wars (VFW), Disabled American Vets (DAV), and support groups such as the EOD Warrior Foundation (EODWF) to observe that veterans are a formidable force. Some veterans support one another through connections that are less formal, yet equally effective. Vietnam Veteran Mike Walsh decided to document and photograph all of the Vietnam memorials within the United States. 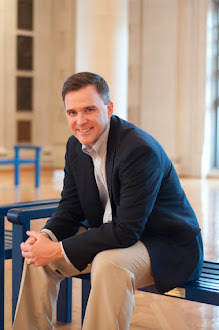 Mike's photojournalistic journey grew into a blog called "A Means to Heal." Vets use his site to address the internal conflicts stemming from their service in Vietnam. Naturally, a common way for veterans to honor their service and that of their compatriots is to talk or write about their experiences in war. It follows then, that veterans often help one another when they write, edit, and publish. 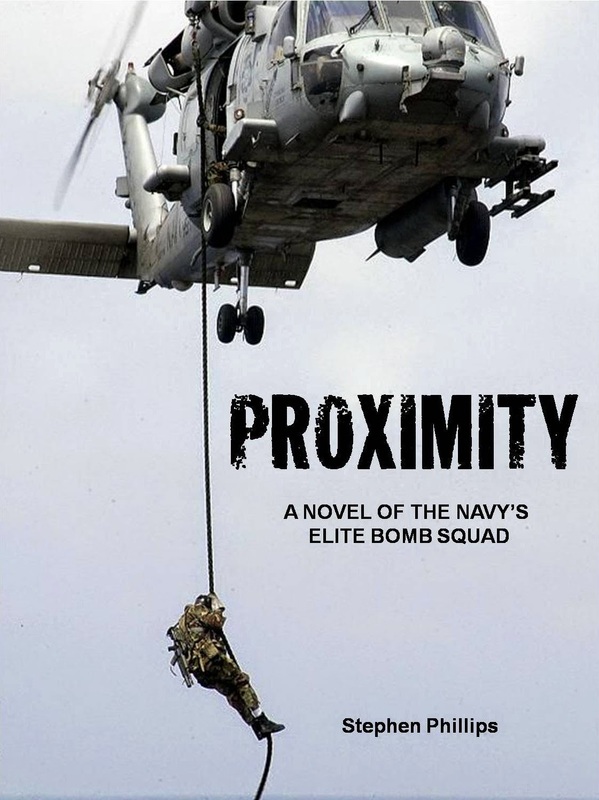 While writing my first novel, Proximity, I was also working on an emerging journal called Military Diver. This periodical never come to fruition, but it introduced me to Steven Waterman (Just a Sailor) and Chuck Pfarrer (Warrior Soul). They both read my manuscript, gave sound editorial advice, kindly provided a blurb for the book jacket, and guided me through the publication process. Now, I pass on this wisdom and experience, assisting other veterans to develop their manuscripts and find a home for their work. I do not know how much impact I imparted to each, but many of them enjoy well deserved success. Perhaps my favorite is fellow EOD Technician Brian Castner. When introducing him to my former agent via email I wrote "This maybe the most important book about modern war." Brian's story, The Long Walk, is published in multiple editions in the U.S. and UK, and has even inspired an opera! For veterans in search of literary guidance, I always recommend they join the Military Writers Society of America (MWSA). MWSA supports military members in their writing and those who are enthusiasts writing about military topics. Recently, Brian Castner introduced me to Words After War. Founded by Brandon Willitts, it is a group that provides opportunities for veterans to develop through a variety of programs. For example, there is a one week "Summer Writing Intensive" at Marlboro College in Vermont. I volunteered for the Literary Mentorship Program. Through this, Words After War connected me with a Navy veteran writing a novel that is influenced by his service in Afghanistan. I look forward to sharing more as it moves from manuscript to published work. 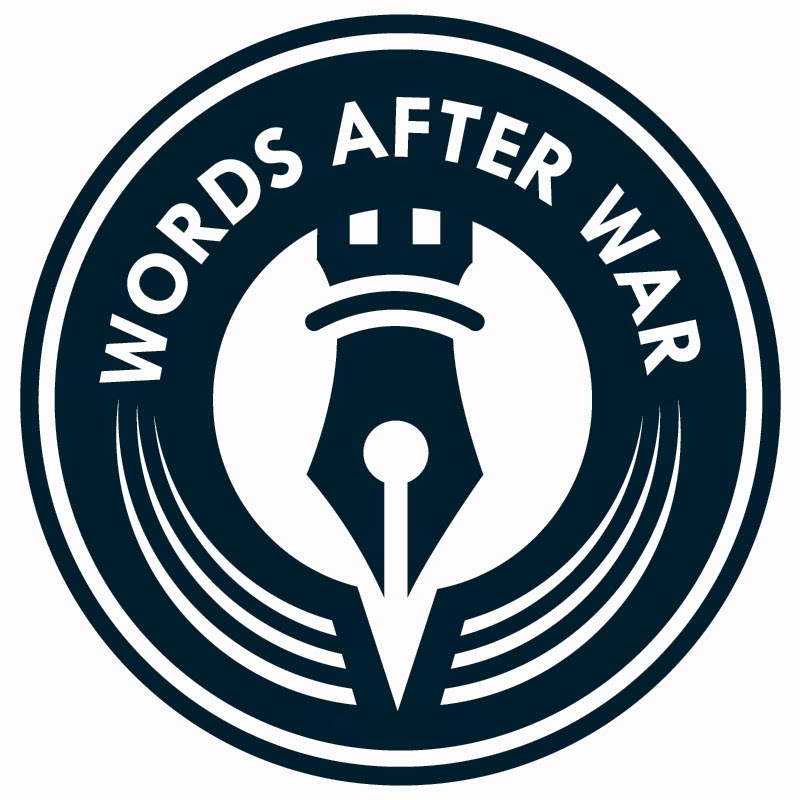 In the meantime, I recommend perusing Words After War, following the blog, and contributing to their efforts. On March 19, 2014 I was honored to join the Annapolis Chapter of the Maryland Writers' Association. They were kind enough to video tape the talk. Here is the first of three sections. Enjoy it and it should link to the other two. 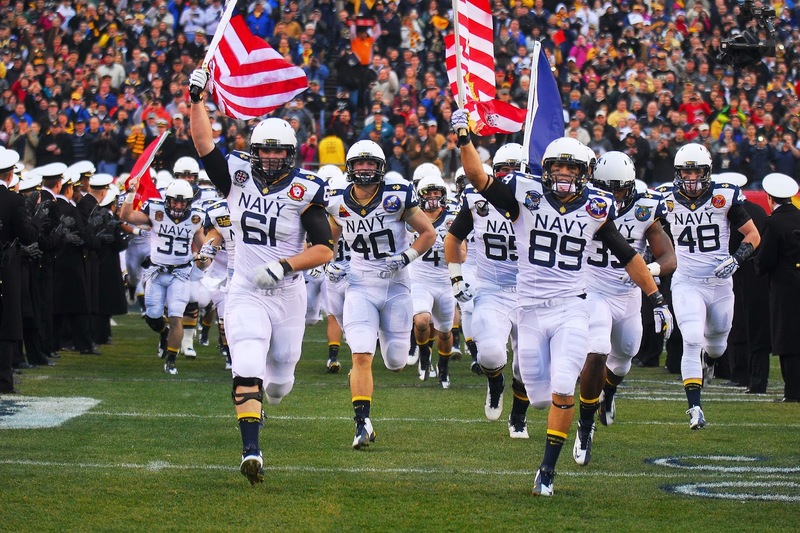 For generations, the Army-Navy football game occurred on the first weekend in December. This was a good time slot for the Brigade. It was normally a week after Thanksgiving break. Often the last week of school before finals. For this reason, emails, facebook and You Tube are populated with the latest spirit spots already. Since the game is now held the second Saturday in December, today is the real start of Army-Navy Week. As it begins, please enjoy this section of The Recipient's Son that describes the meaning behind this game. "Every Army-Navy game is momentous. Many suggest it remains the last remnant of purity in college football. Perhaps it is the recognition that the players are only in it only for the game. Many used their skills on the gridiron as a vehicle to get into college, but it was with an ultimate goal of service, not scholarship. Such a choice is fully embraced by the two student bodies, and all alums. Thus, like no other athletic team, the mids and cadets truly represent their respective schools. Then, this extends even beyond the alums as any veteran can lay claim to the game as they see future leaders darting down the field with the ‘Screaming Eagle’ of the 101st Airborne or the ‘Jolly Roger’ of Fighter Squadron 84 sewn on their shoulder, a reminder that those on the field will soon rely on each other in battle. The sibling rivalry between young men in such circumstances is simply unequaled."